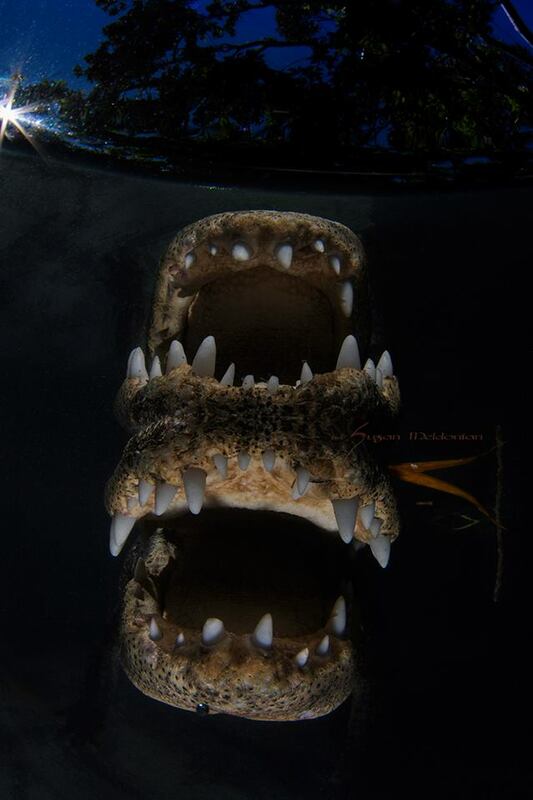 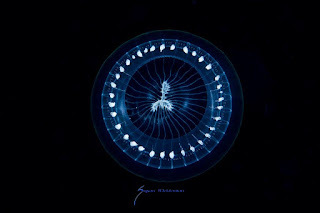 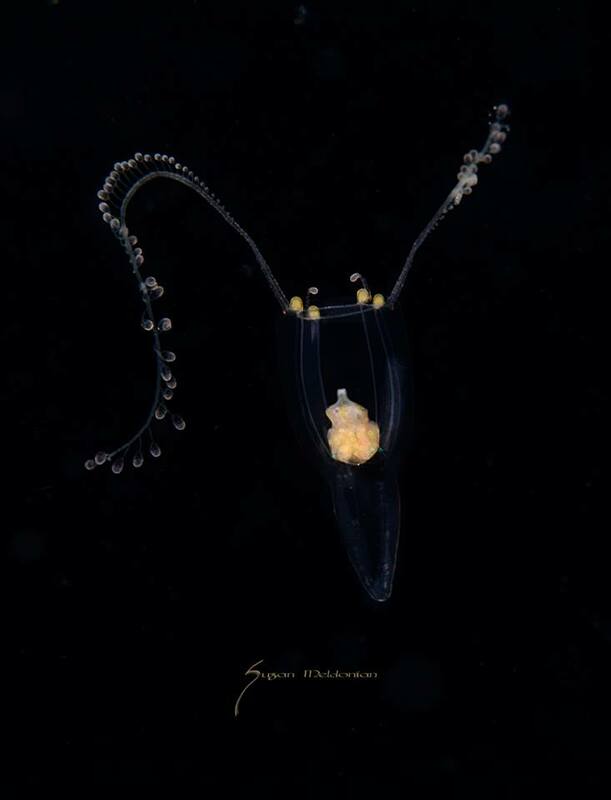 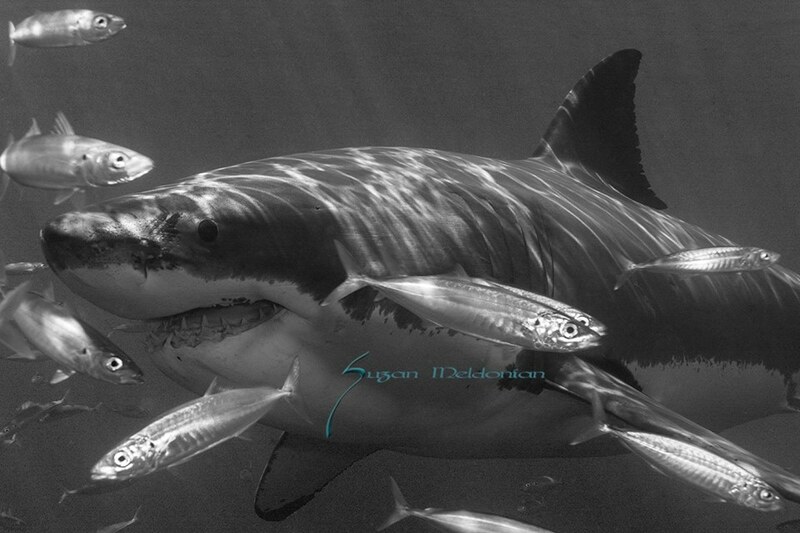 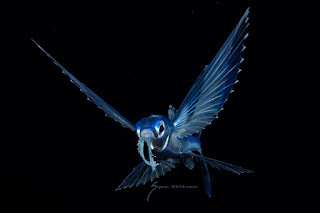 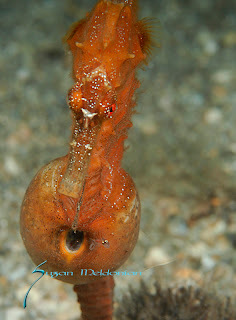 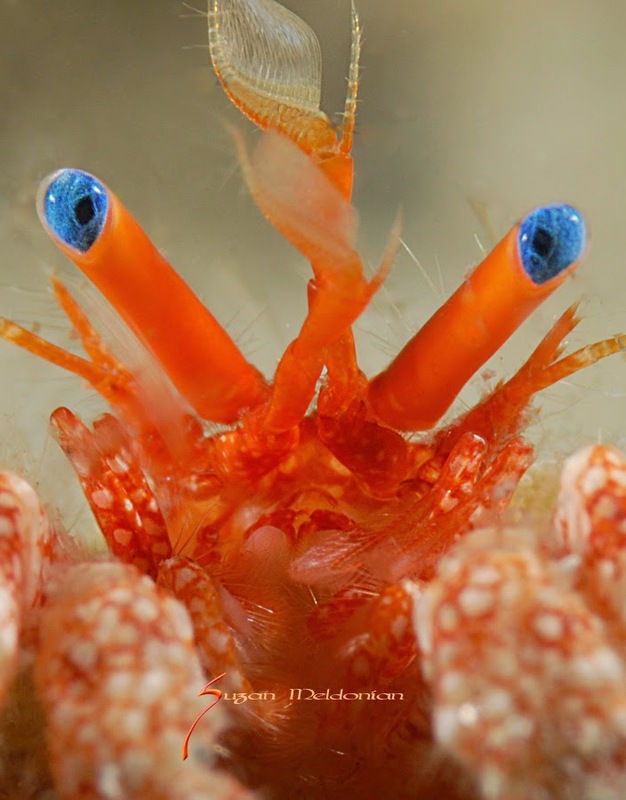 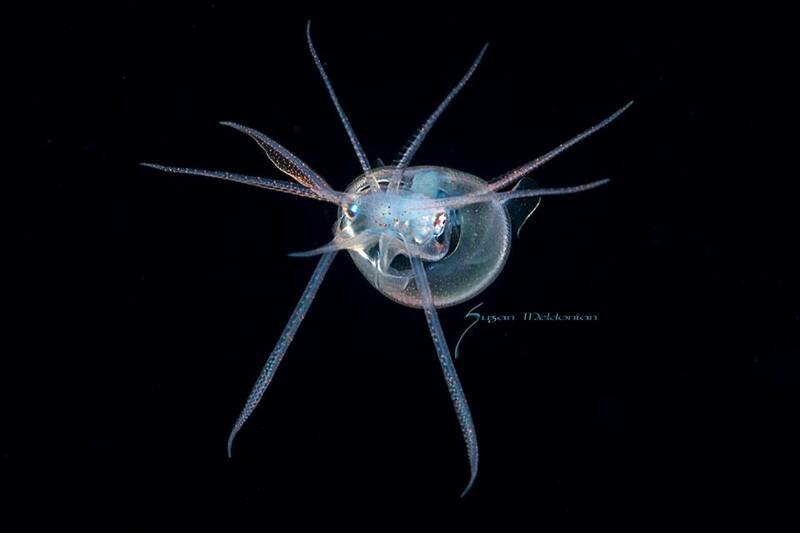 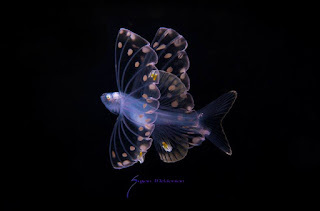 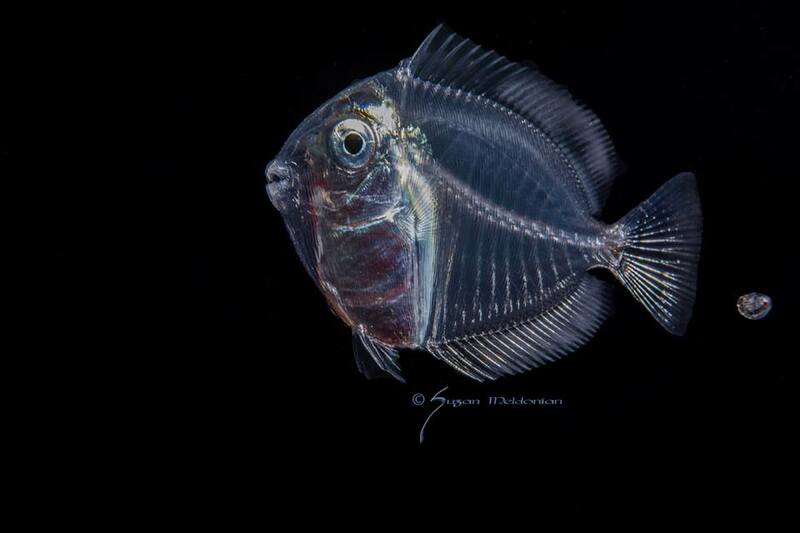 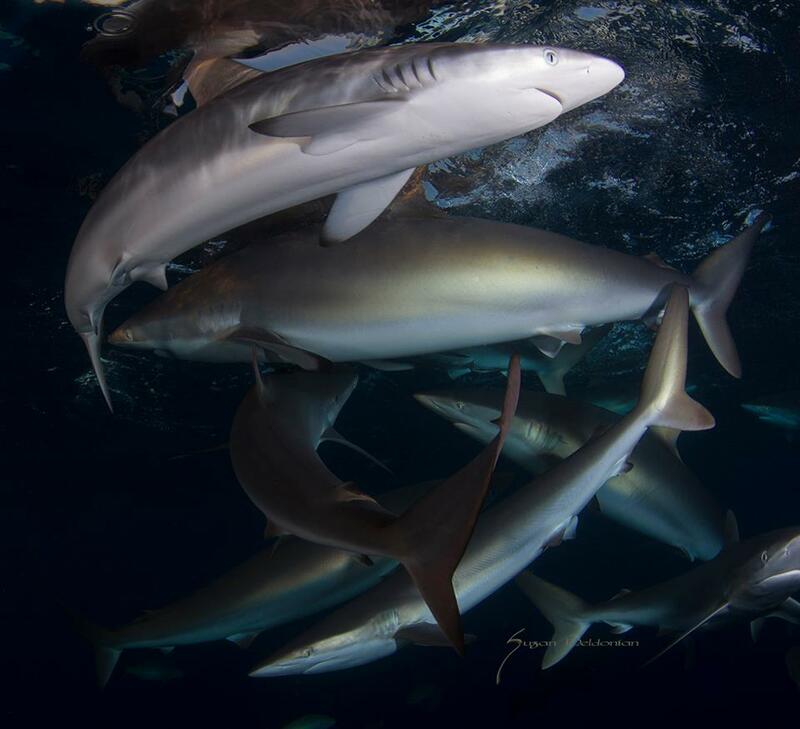 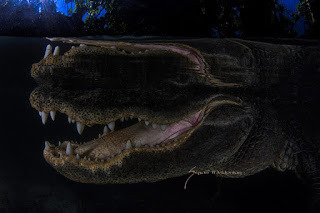 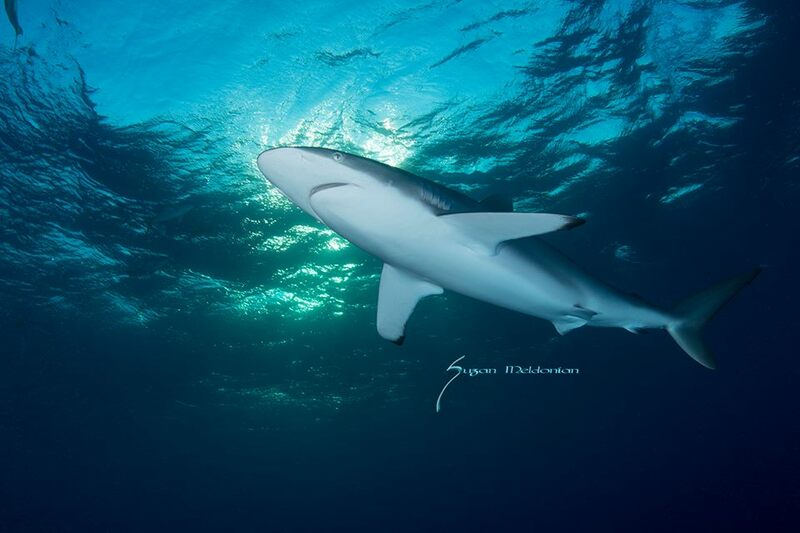 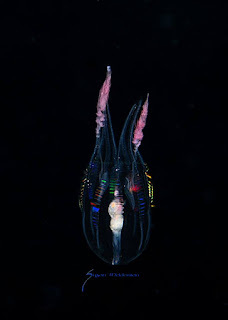 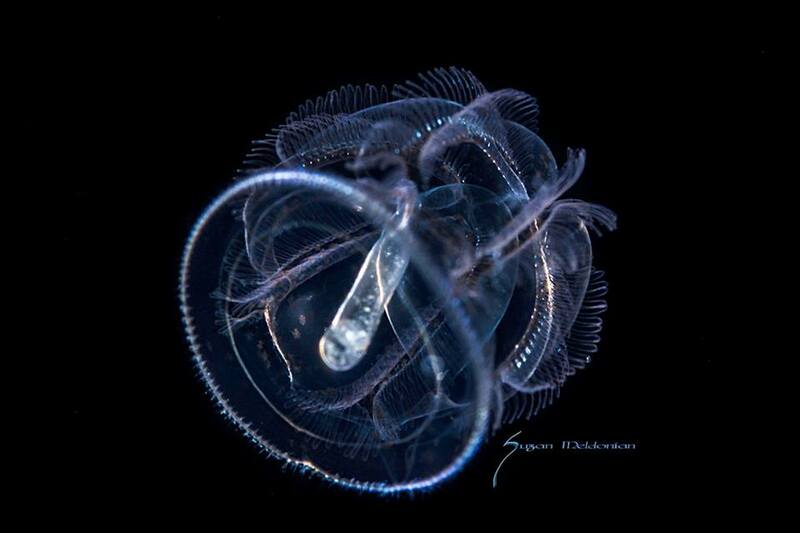 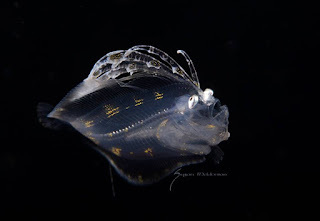 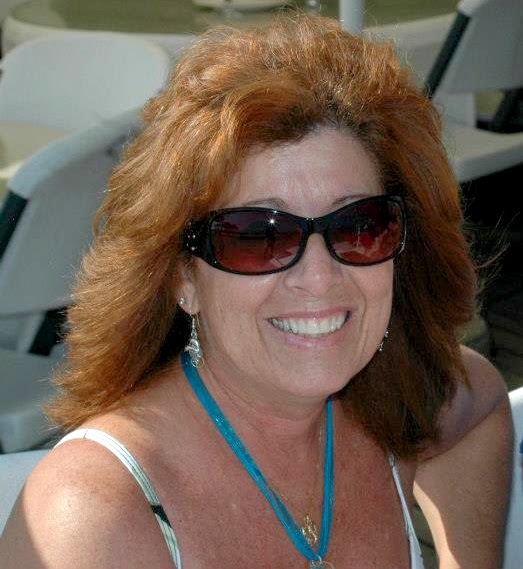 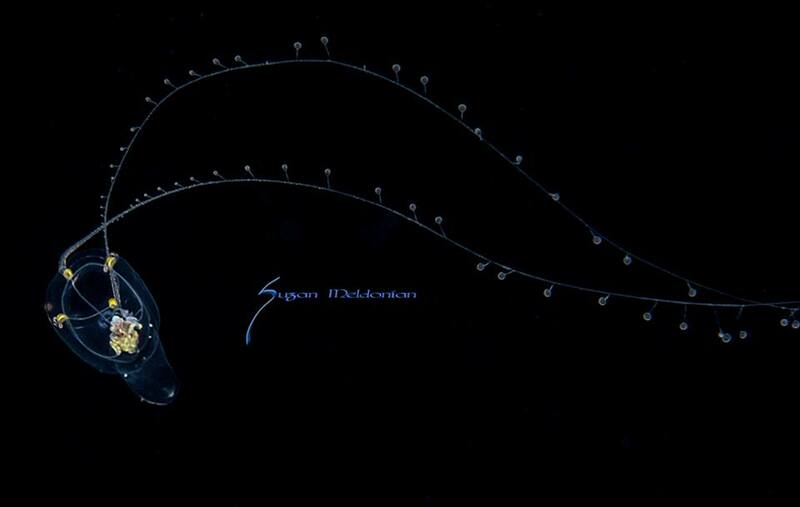 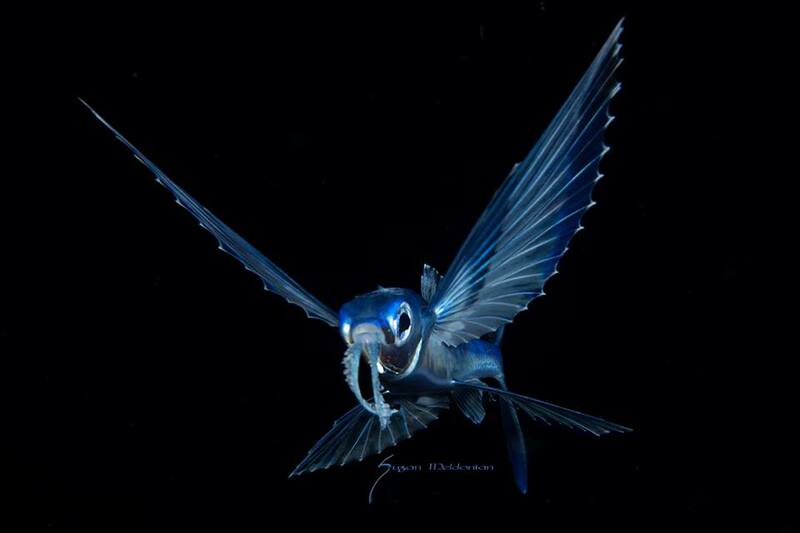 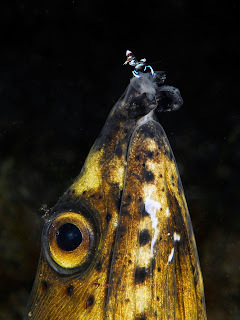 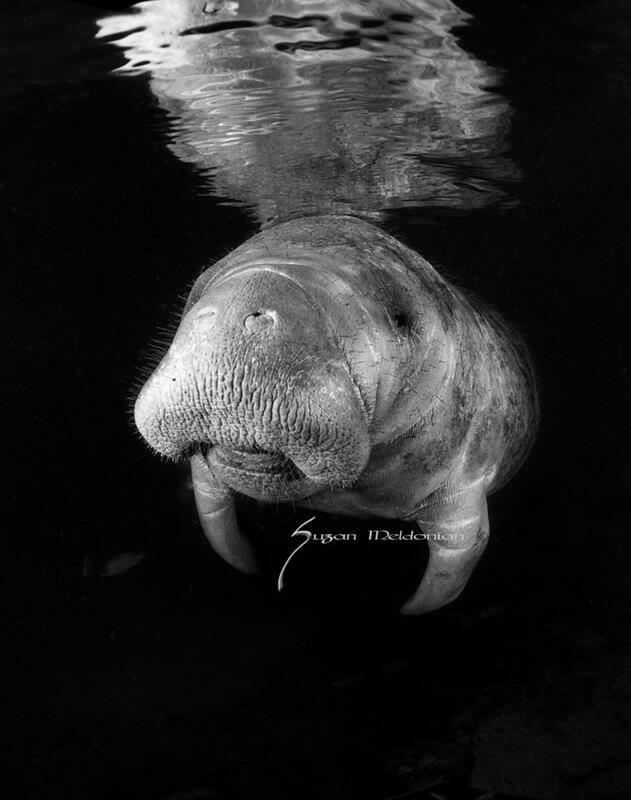 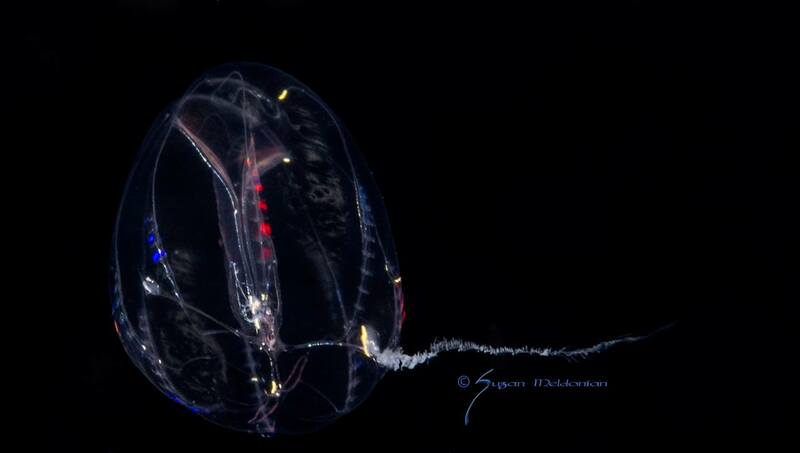 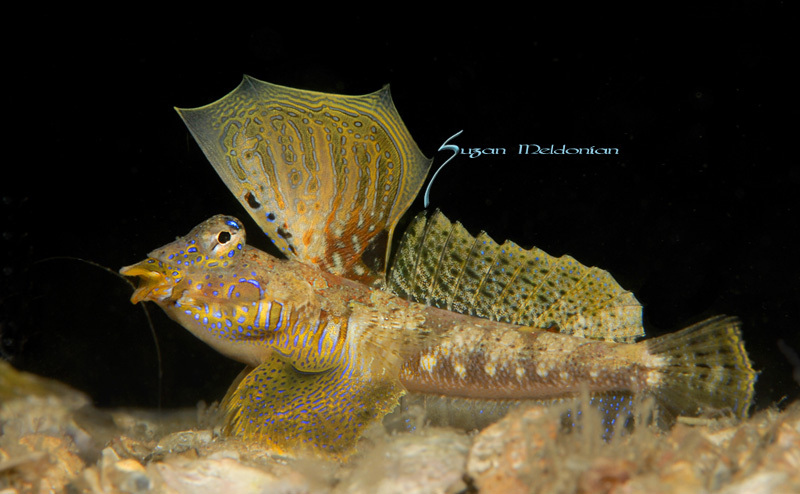 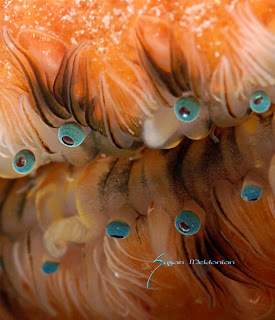 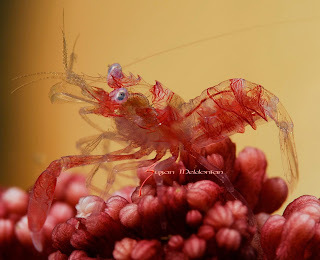 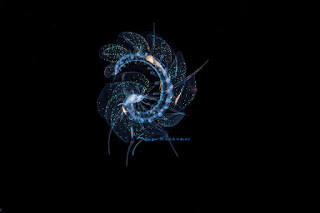 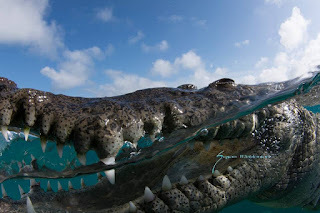 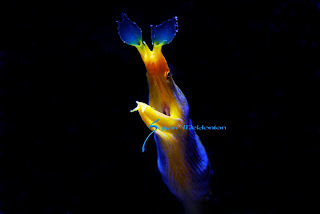 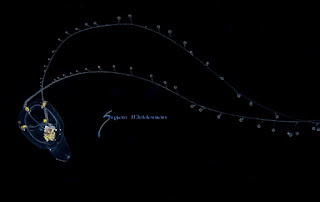 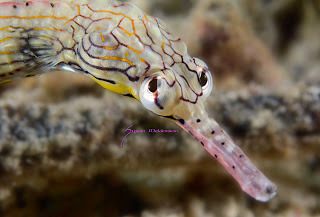 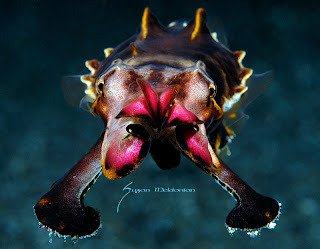 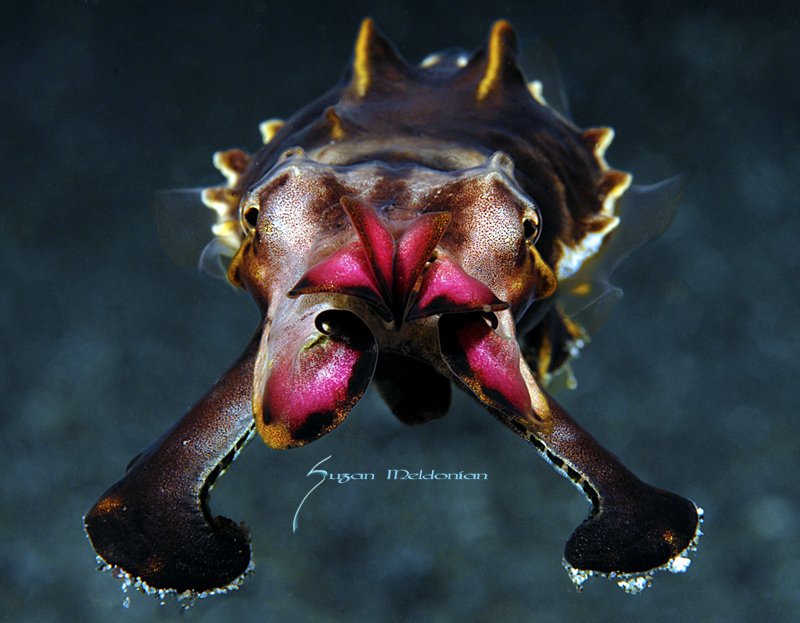 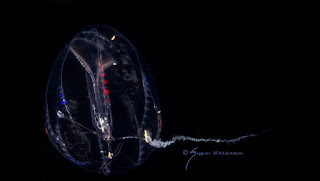 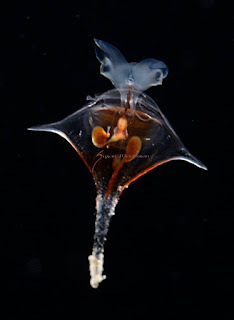 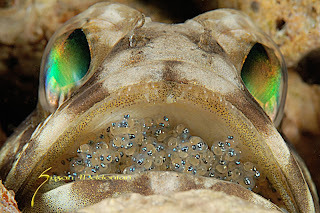 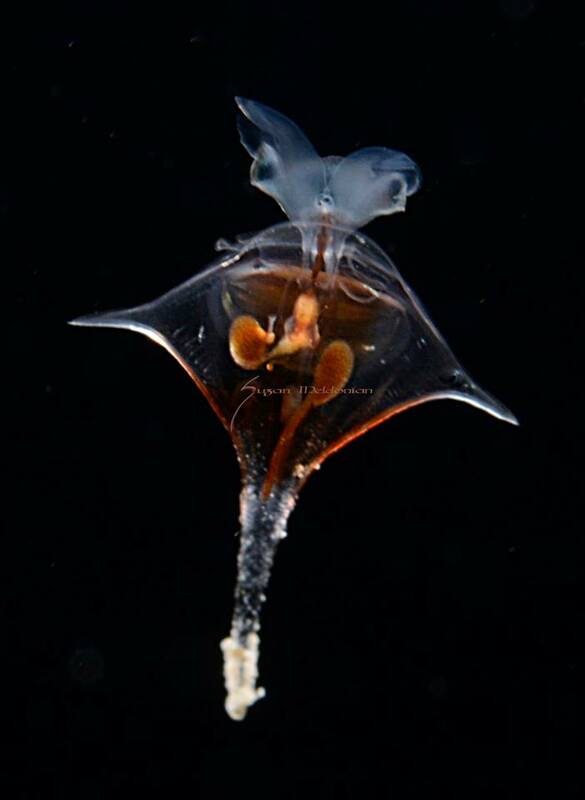 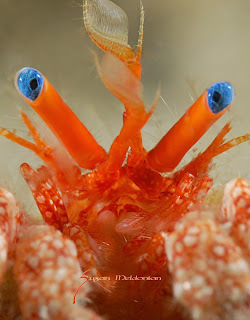 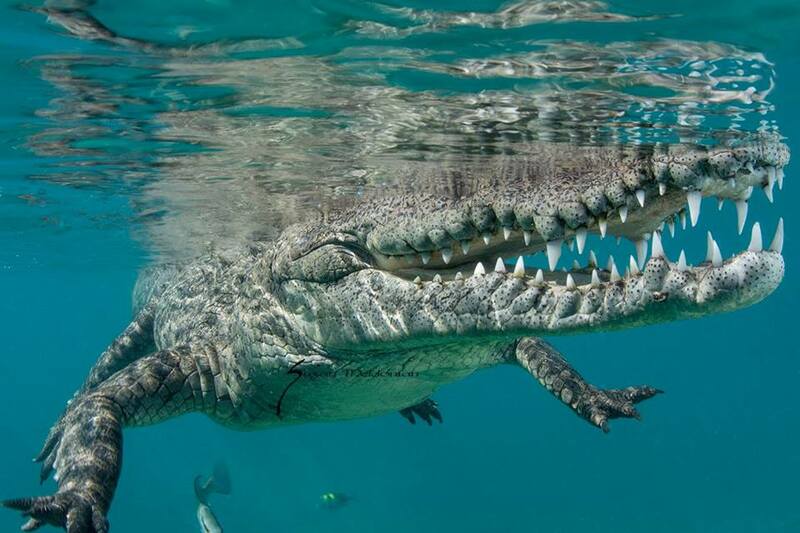 Suzan is internationally known for her marine macro imagery and photo documentary work. Her books, “Under the Bridge” and the “BHB Companion,” are well known for raising local, federal and worldwide awareness. 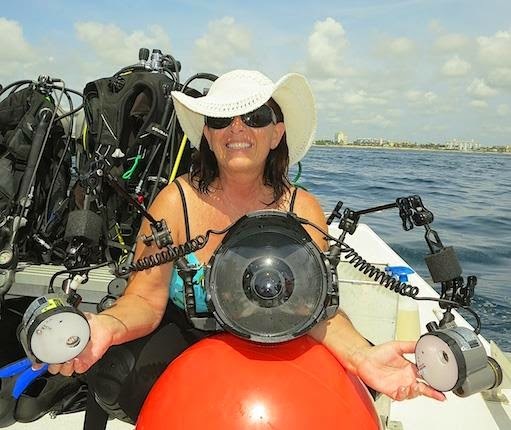 These books were instrumental in the implementation of the Snorkel Trail at the Blue Heron Bridge in Florida. 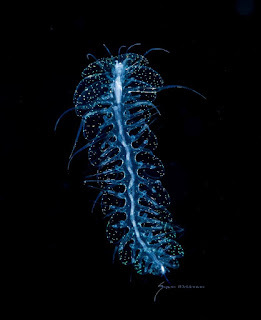 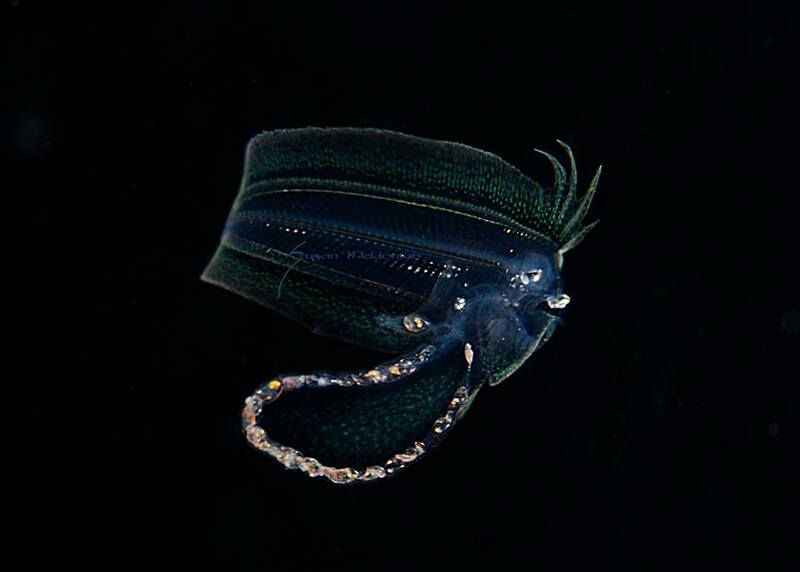 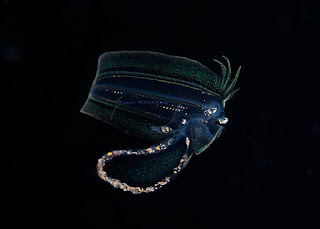 Through photo documentary, she brings to light the personalities and traits of many marine critters. 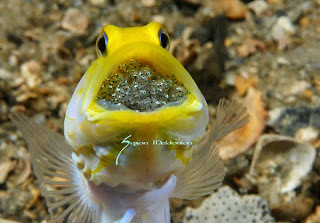 She calls it Evolutionary Education™. 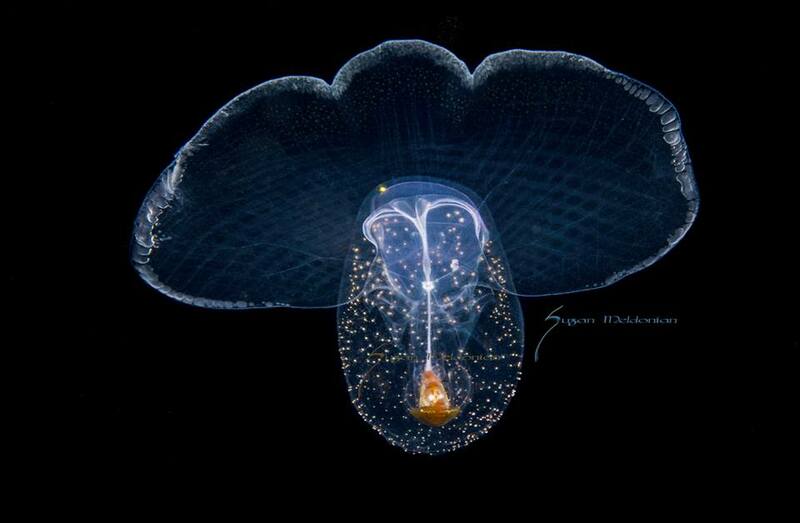 As you learn more, you evolve. 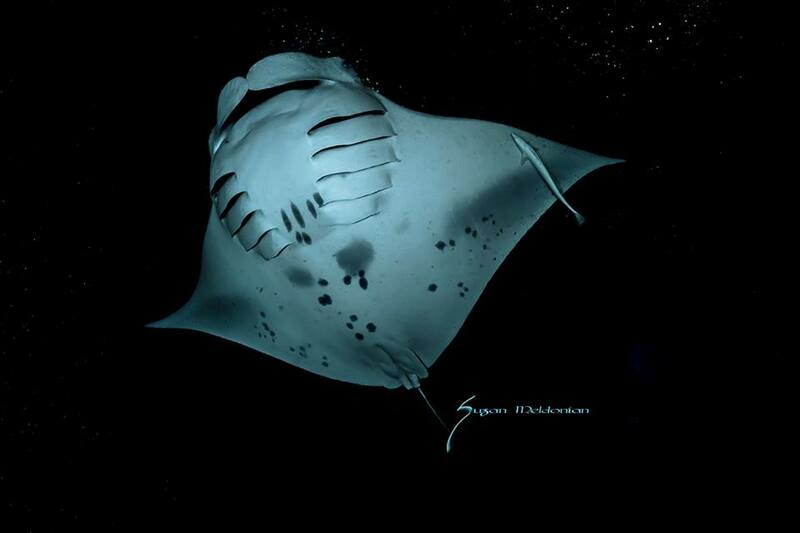 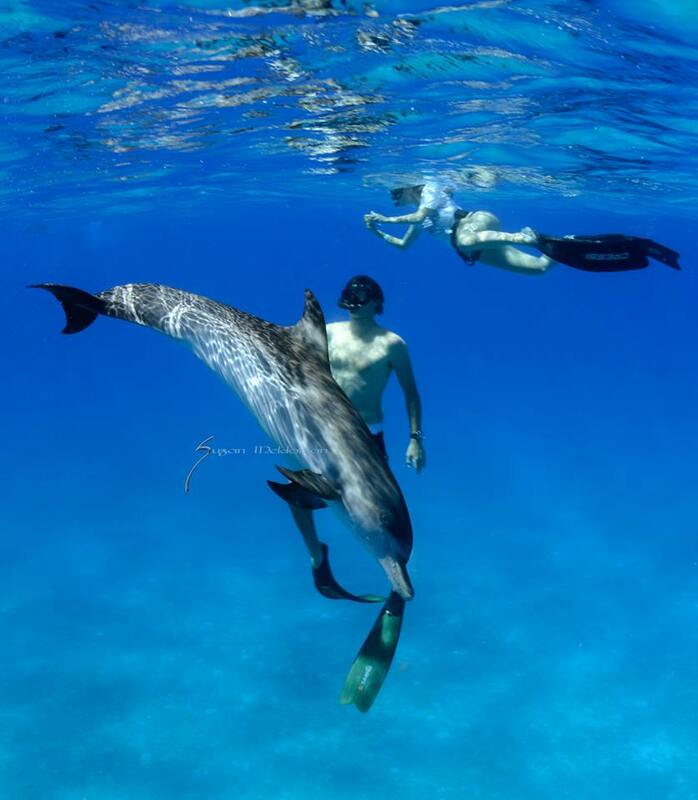 As humans caring about our planet, it is important that we learn as much as we can about the creatures of our oceans. Our survival as a planet depends upon it. 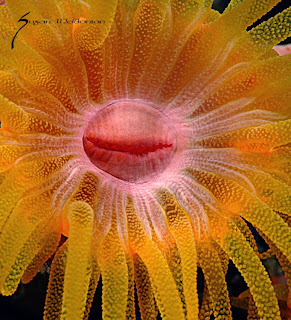 It becomes our duty as photographers to share with the world that which goes on, beneath the horizon to inspire deeper interest in Marine Biology and discovery. 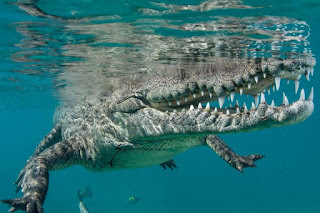 Photography becomes one of our best avenues to educate the masses and to assist in global evolutionary education. 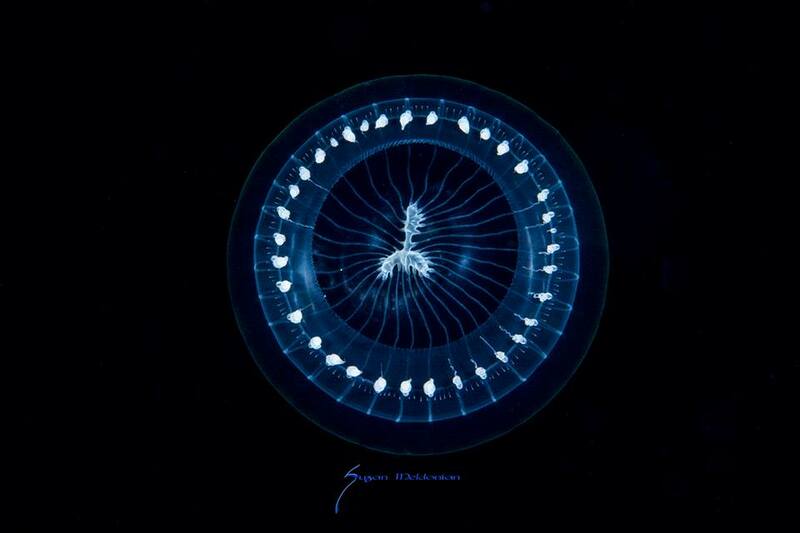 The more you see, the more you learn, the more you understand = evolution. … Come, evolve with us. 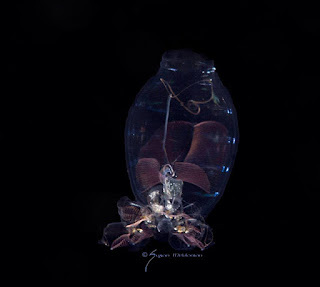 Her focus is aimed at raising the awareness of animal behavior and capturing the unusual. 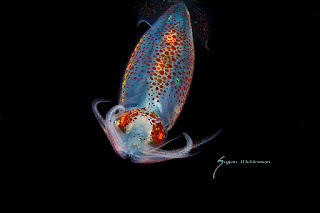 However, recently she is now concentrating on capturing the moods, personalities, and the sheer beauty and dazzling colors. Credits: Guest speaker at ADEX 2015, Singapore, winner Beneath the Sea, Scuba Diver Ocean Planet, Sport Diver, Nova S.E. 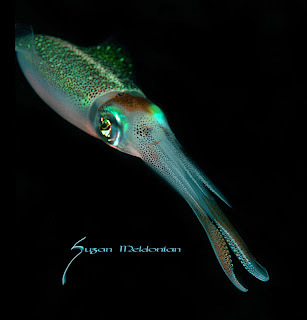 University Ocean Reach exhibit, Reef Creatures of Florida, International Color Awards, Museum of Natural History, National Geographic’s Bio Blitz, UWJournal.com, UnderwaterMacrophotography, Smithsonian, Pacific Diver, Underwater USA, Scuba Times, Our Backyard’s a Wreck, Underwater Photography.com, Board Member of South Florida Underwater Photography Society over 10 years.